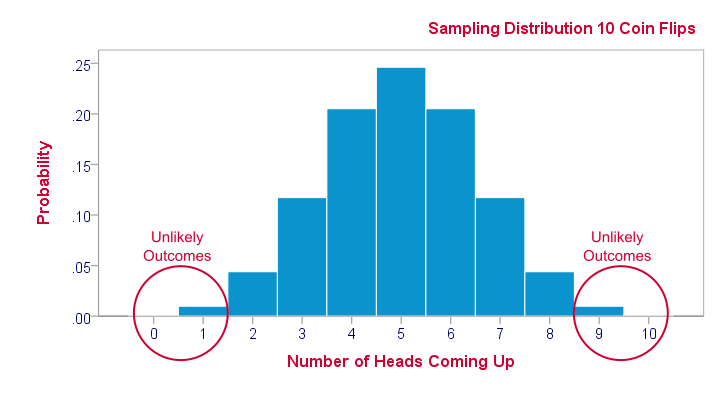 When we're writing about SPSS or statistics in general, we often wonder if our readers really understand all the terminology we use such as variance, histogram or z-scores. For those wo don't, we wrote some background tutorials on such terms. These background tutorials are listed below.